Today’s #WFTPitch was sponsored by Jackie Krupp, with Primp your Home, Home Staging who can be found on Facebook at www.facebook.com/PrimpYourHome. Jackie is also a REALTOR with Jones and Co., which means she’s very familiar with the agents concerns and shared with us a lot of valuable information about transforming your listing to SELL! Having the “Staging” process as part of your Listing Presentation (if needed). Your clients will be less defensive if a third party is giving advice on the rearranging/staging of their home. 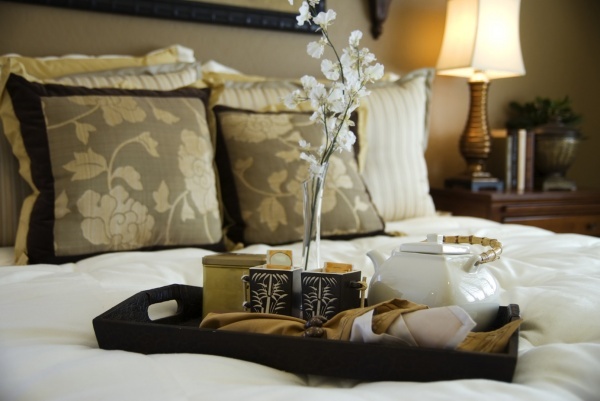 Think about contacting a home stager for consulting purposes. Jackie will gladly come to your listing, walk through it with you and write up a report with her suggestions. Or have your clients do a walk through with the stager themselves. I sure do love my Thursday mornings, when I get to help REALTORS and Real Estate Affiliates come together! We network, share listings and buyer’s needs. We also get an education, which doesn’t always come from our sponsor. Many times it comes from everyone sharing experiences, trials and tribulations. We ask questions that we are embarrassed to ask, and make friends with agents we may not have met otherwise. I’m fully convinced that a transaction goes smoother when the parties involved are familiar with each other and can picture the person on the other end of the line. If you haven’t been to #WFTPitch, you’re invited to join us every Thursday at 9:30am. If you have, then you know the benefit! I look forward to growing with you and providing a consistent weekly venue to support you in your business.